Stop your Food War... Now! 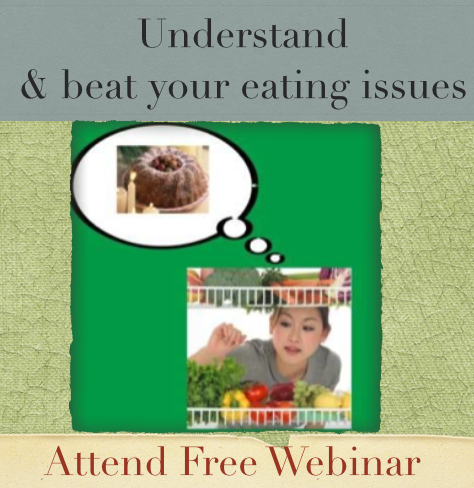 Are you restricting, starving, craving, binge eating, obsessing, and feeling like crap? Just going round and round in circles? Knowing you want to get healthy, and knowing there has to be a better way than calorie tracking because you’re sick and tired or feeling guilty around eating when you love food and desperately want to enjoy it? In my decades of working in the field of food and eating - I had never made this offer. Say goodbye to those nonsensical food diaries, that just track what you eat. You want to really get to understand your eating, the 'why' behind your eating, the triggers that get you started? And you want to know how to change it - right? 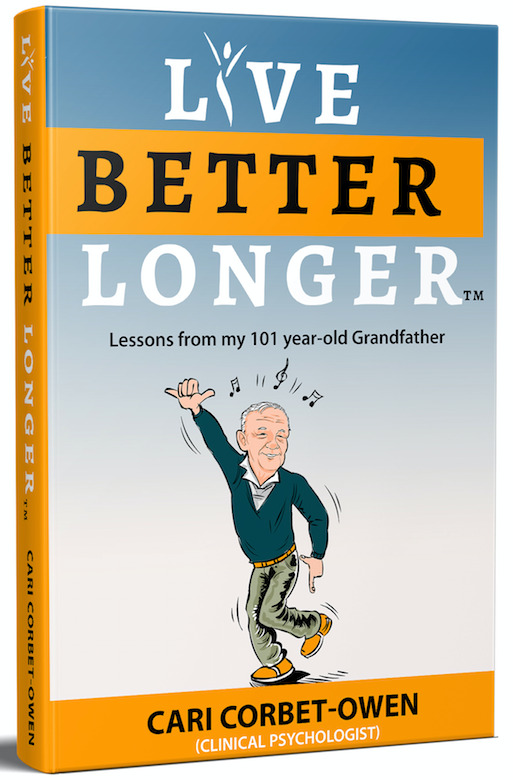 Say goodbye to all the confusion and say hello to clarity about the psychology behind your over-eating. To win this you needed to enter before Oct 17th. 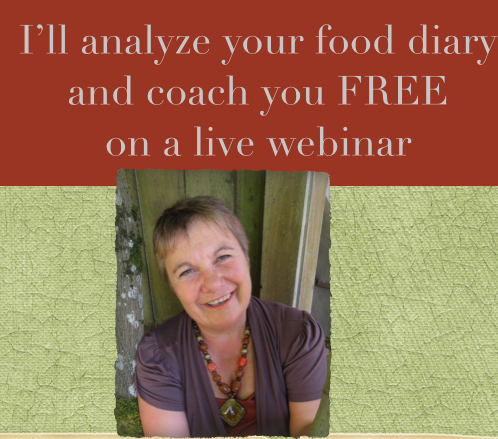 I'm sorry you missed that deadline, however ....if you would like me to analyze your food diary and coach you on how to make changes. You can let me know that here. If you think others might benefit from winning this or attending the webinar, share it on your social media.